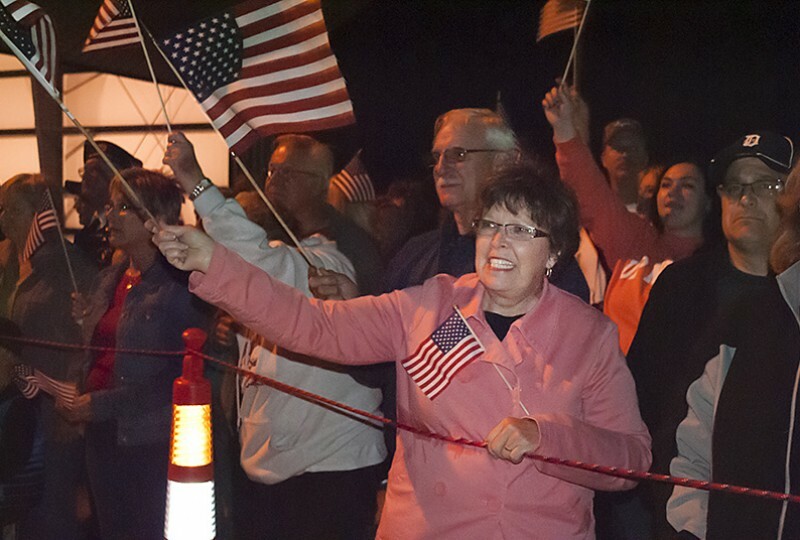 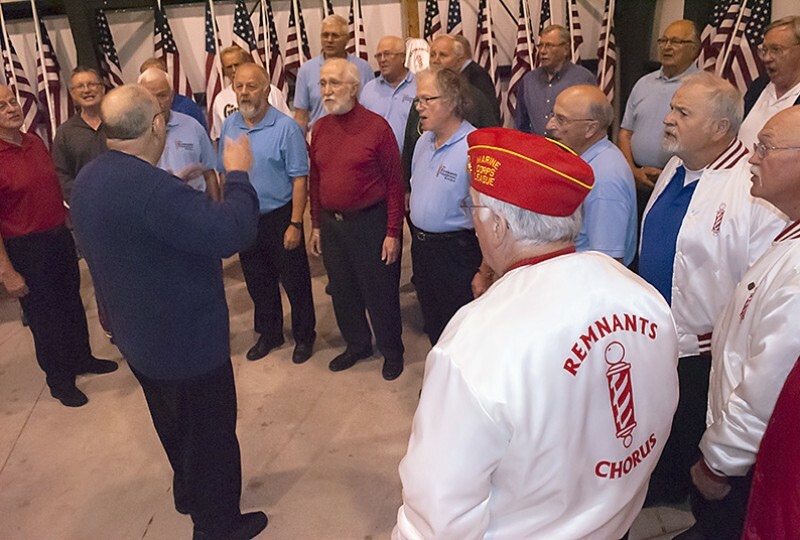 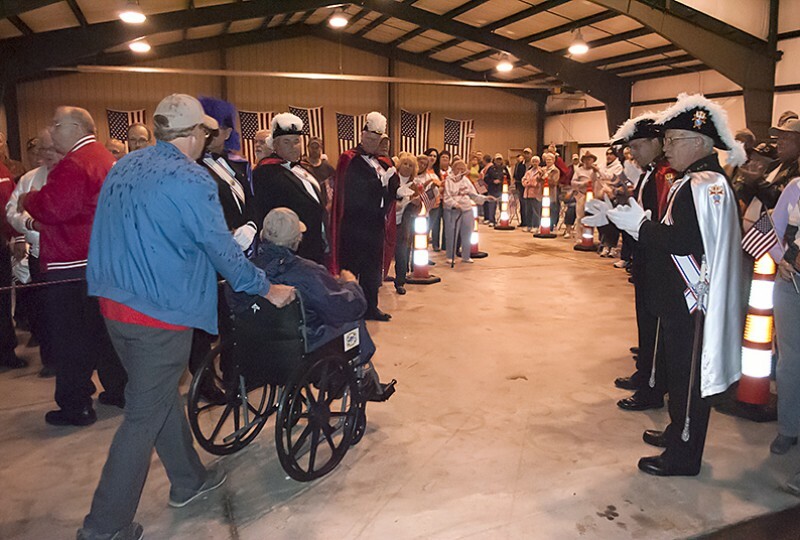 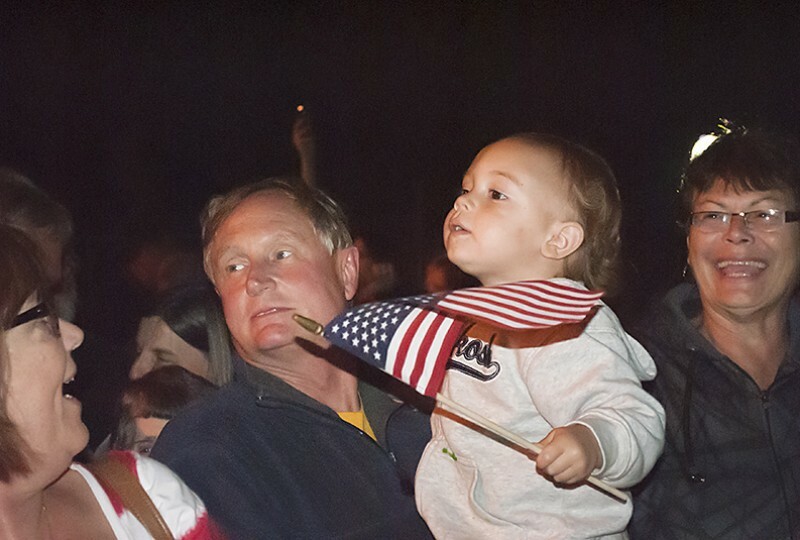 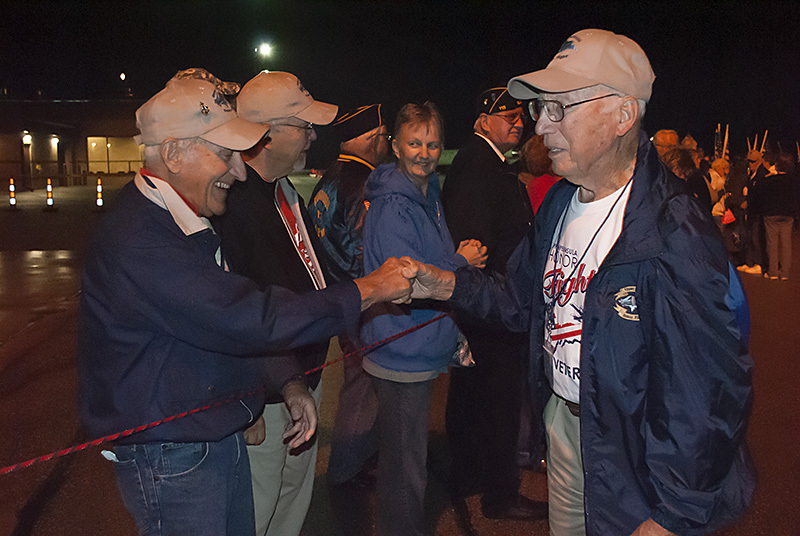 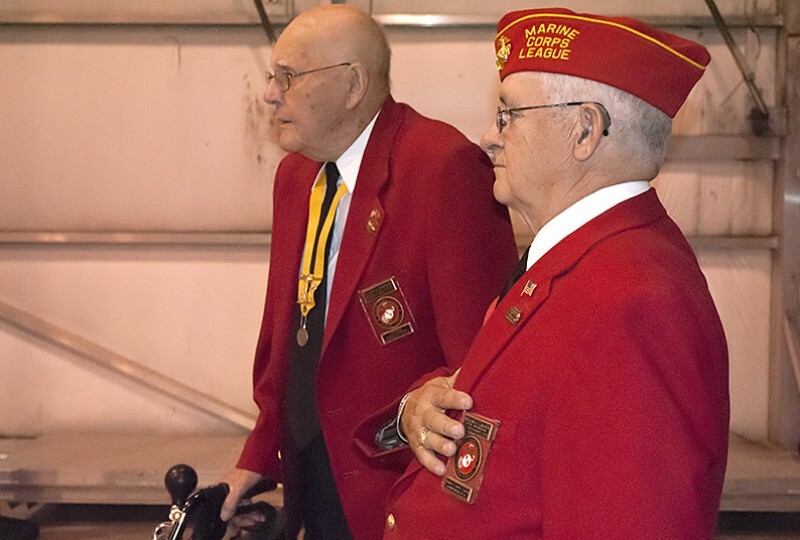 ESCANABA – Seventy-six veterans from World War II returned home Wednesday night from a trip to Washington D.C. to see the World War II Memorial and other sites in Washington. 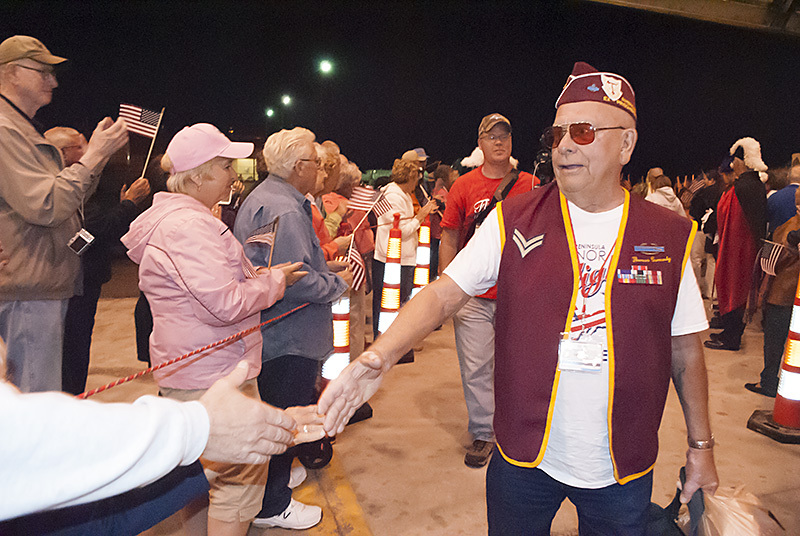 They were greeted by family and well wishers at the Delta County Airport as they got off the plane. 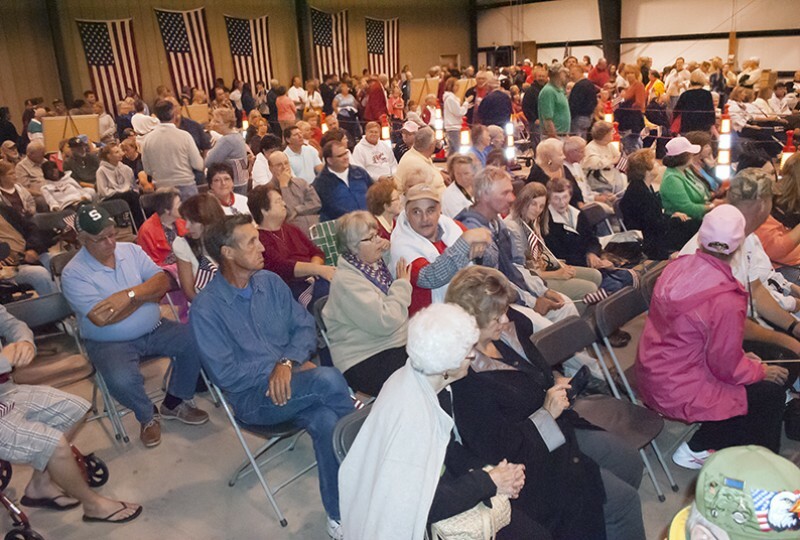 The crowd gathered in a hanger next to the terminal. 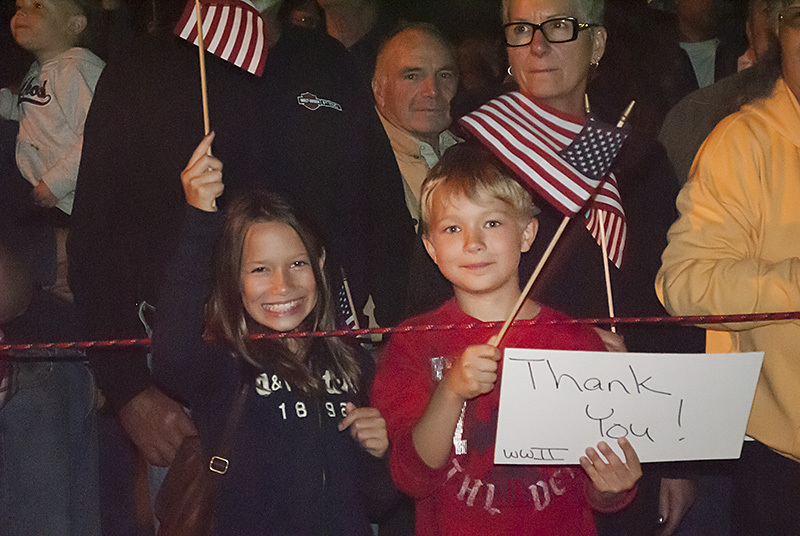 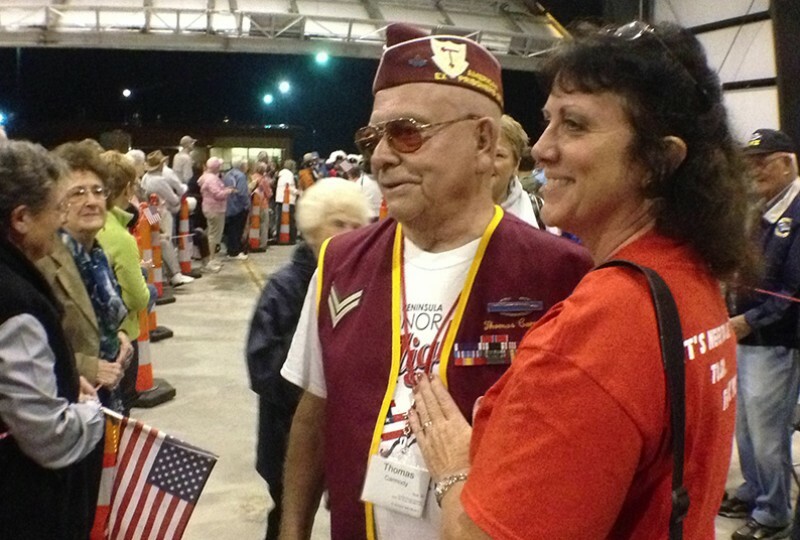 They carried signs welcoming the veterans home and waved American flags as the plane landed. 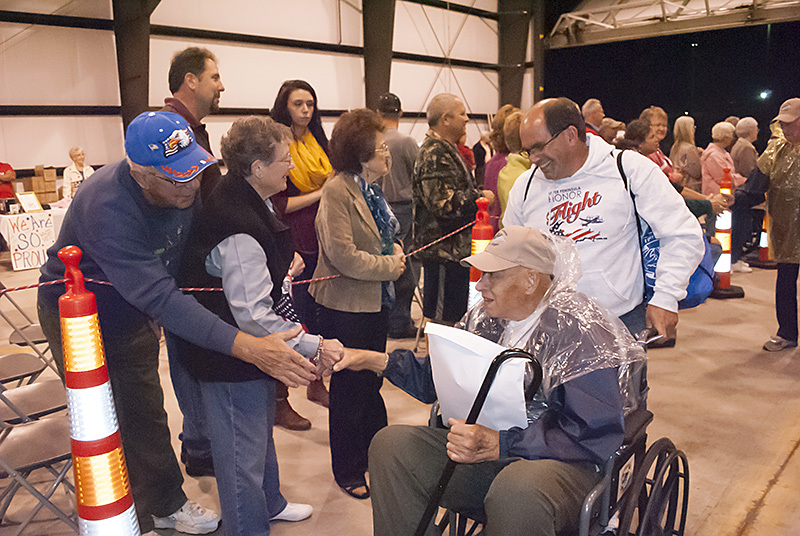 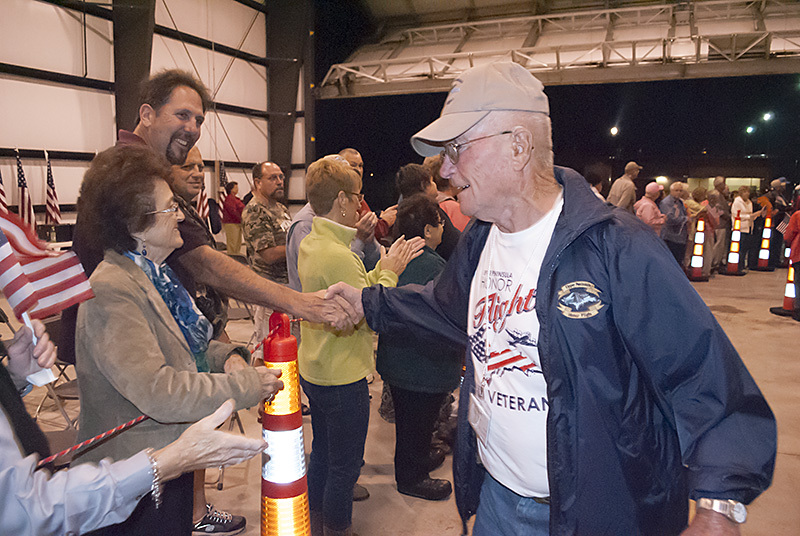 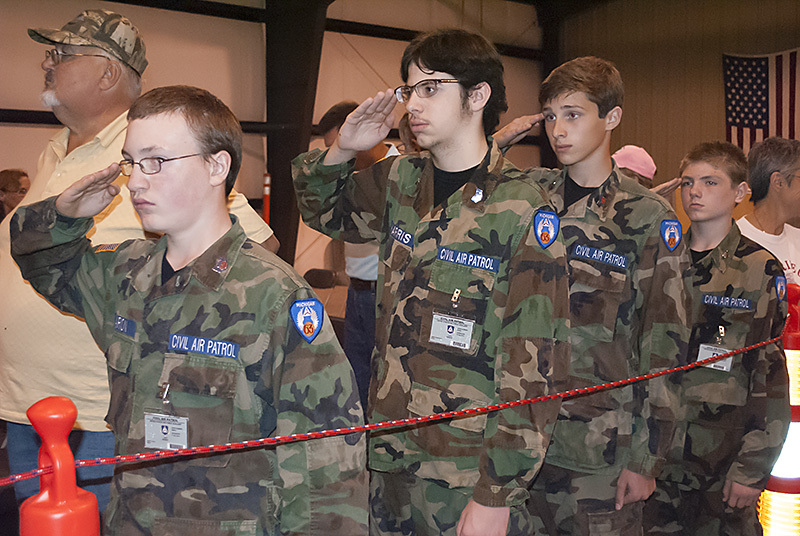 The veterans and their guardians walked from the plane to the hanger through a line of people shaking their hands and cheering them on. 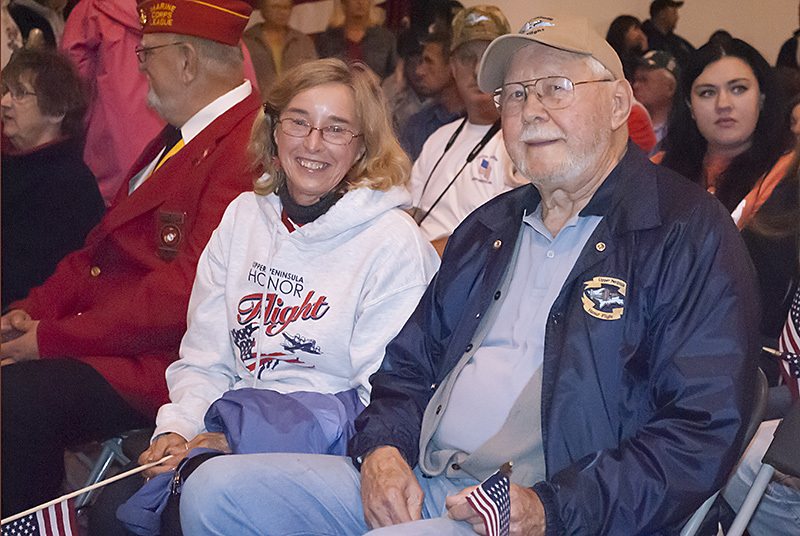 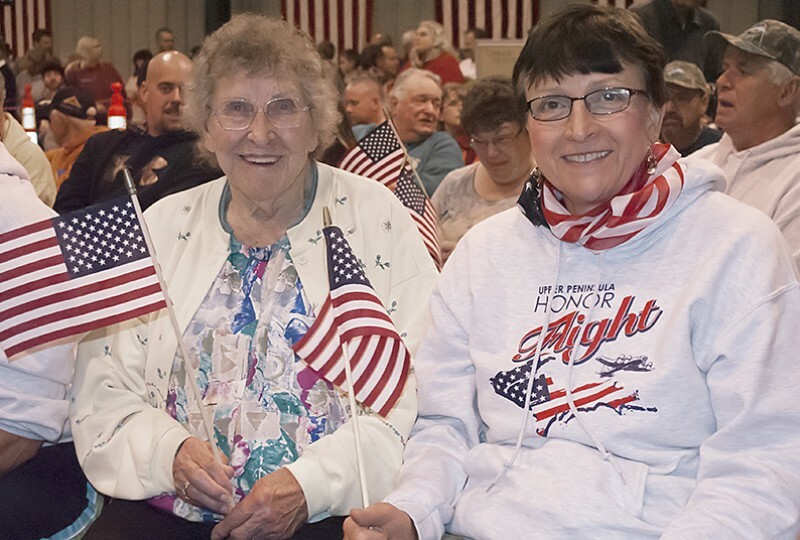 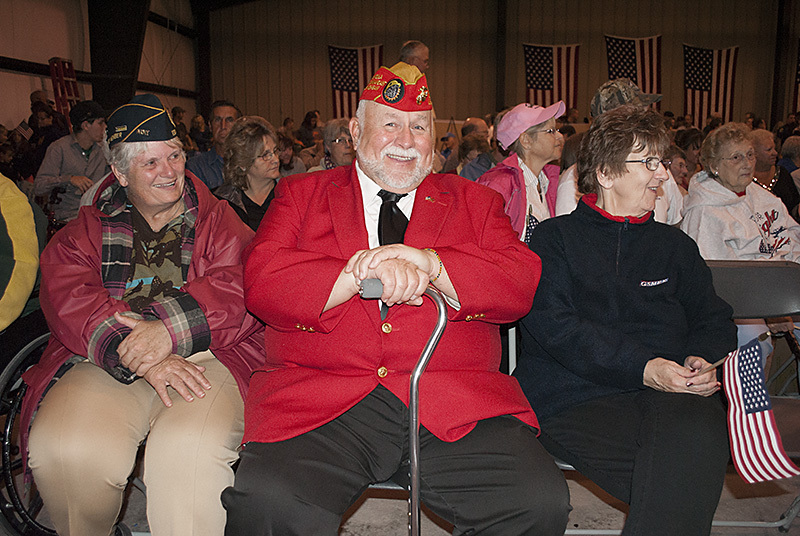 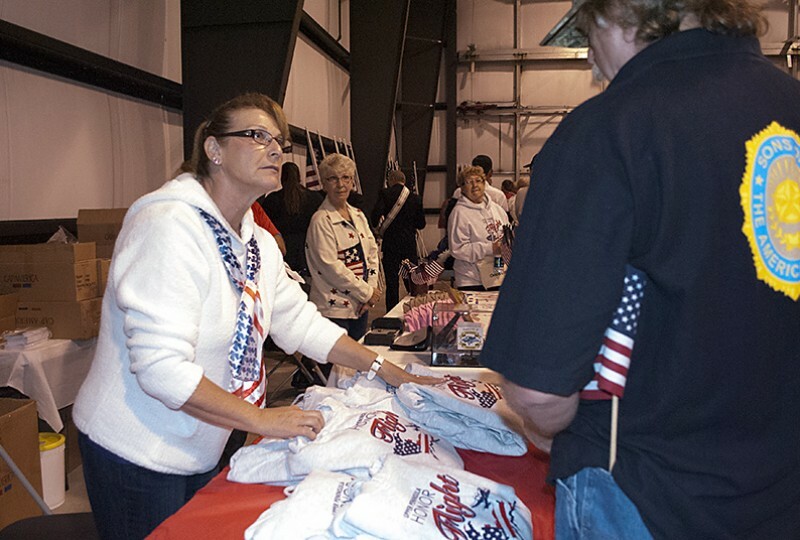 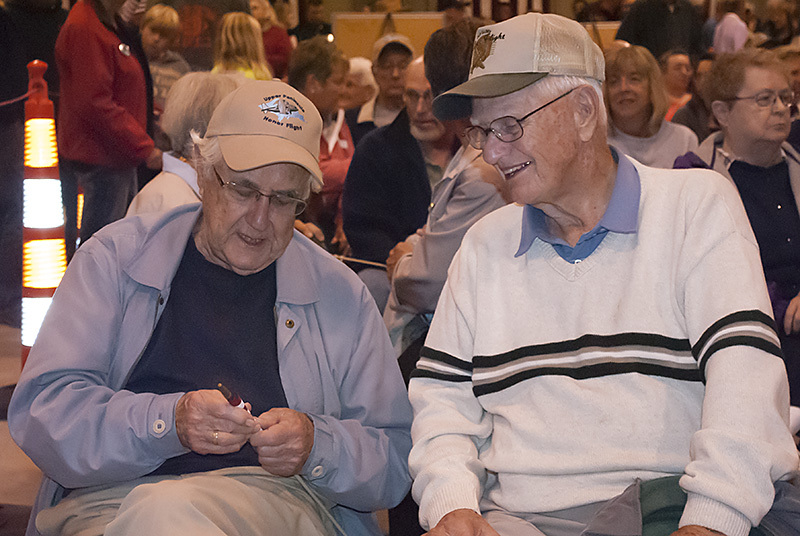 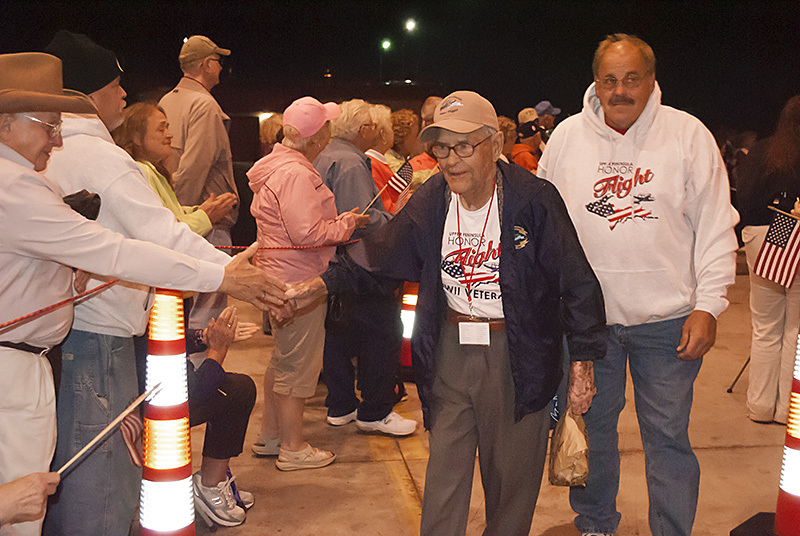 This was the fifth trip of the Upper Peninsula Honor Flight. 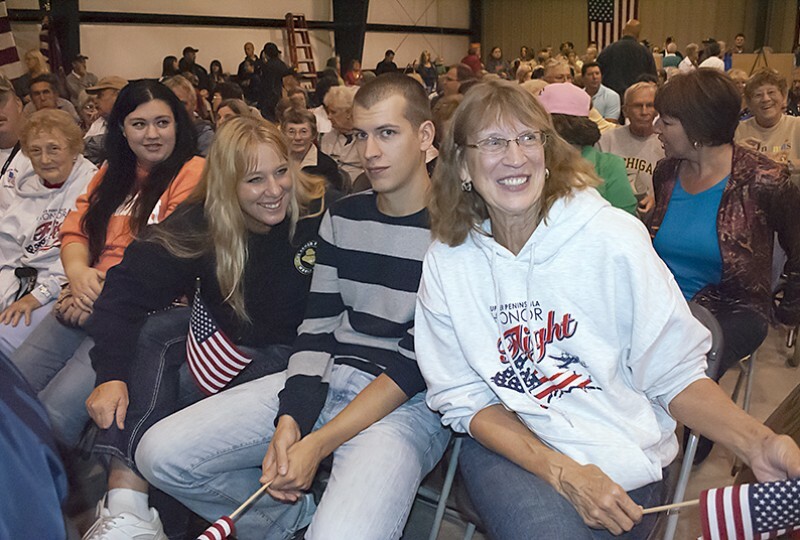 Share the post "U.P. 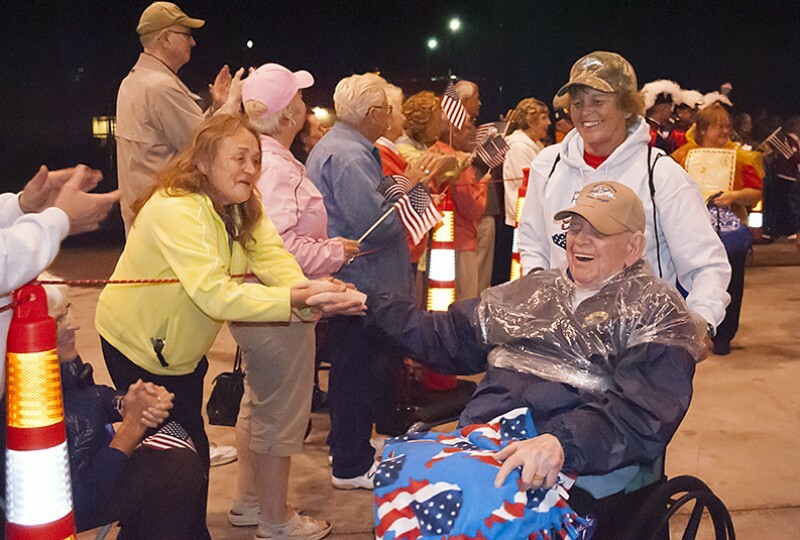 Honor Flight returns home after long day in Washington D.C."
Categories: Community and Upper Peninsula. Tags: U.P. Honor Flight and Veterans.